More food = less grocery store spending! 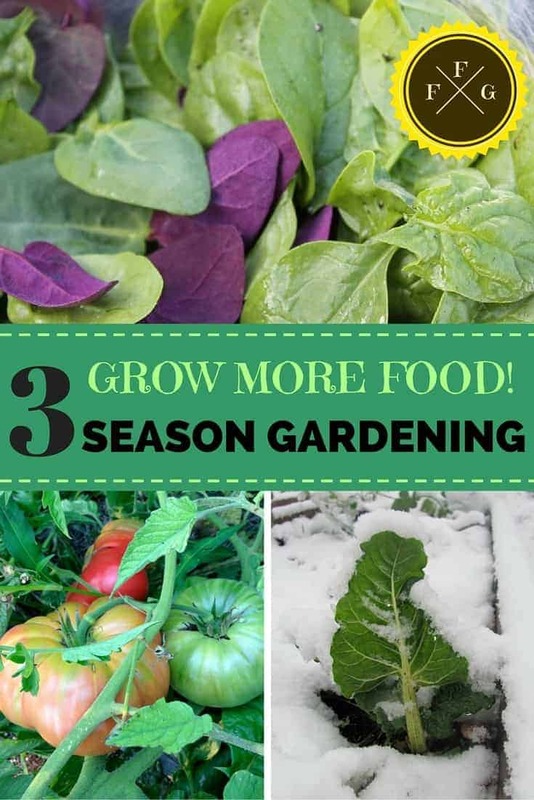 Growing a 3 season garden is a great way to get more from your garden. 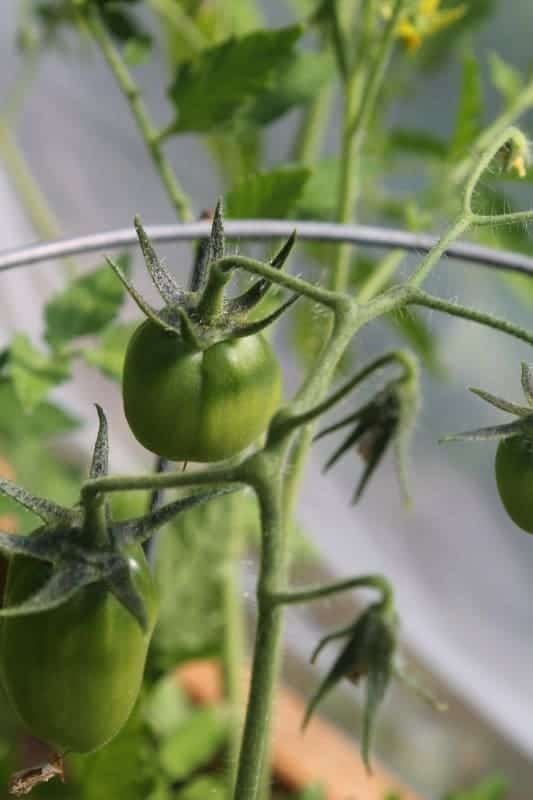 You might need to use season extenders if you live in a cooler climate but most of the cool season crops can handle light frosts and rebound. This 3 season garden design example is to give you an idea of what you could grow in the spring, summer and fall. 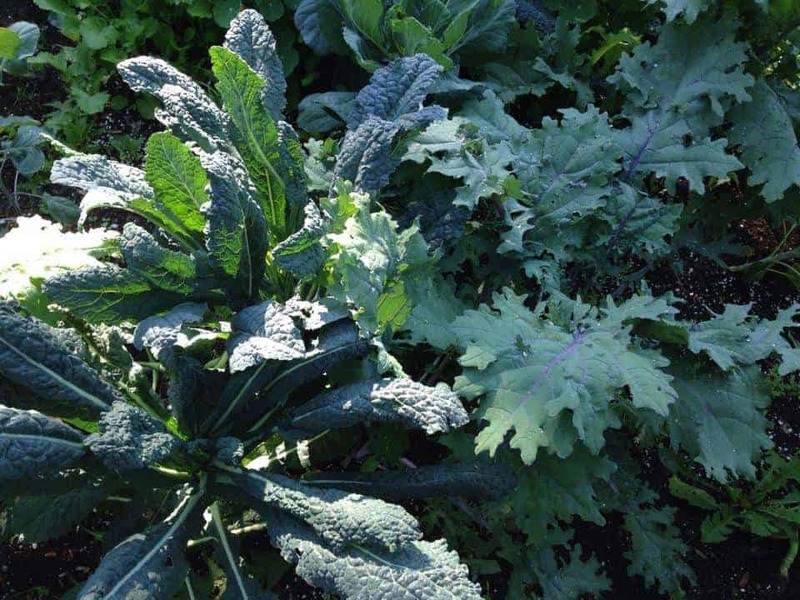 Depending on your temperatures and snowfall your fall garden could even extend into winter. 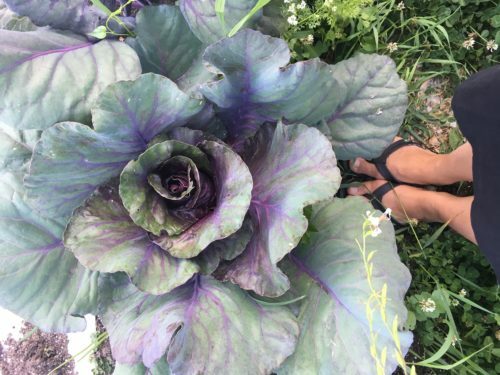 Even though the spring garden beds are ‘pre-crops’ to your summer crops, you will still need to make space within a couple of months for the main season crops. 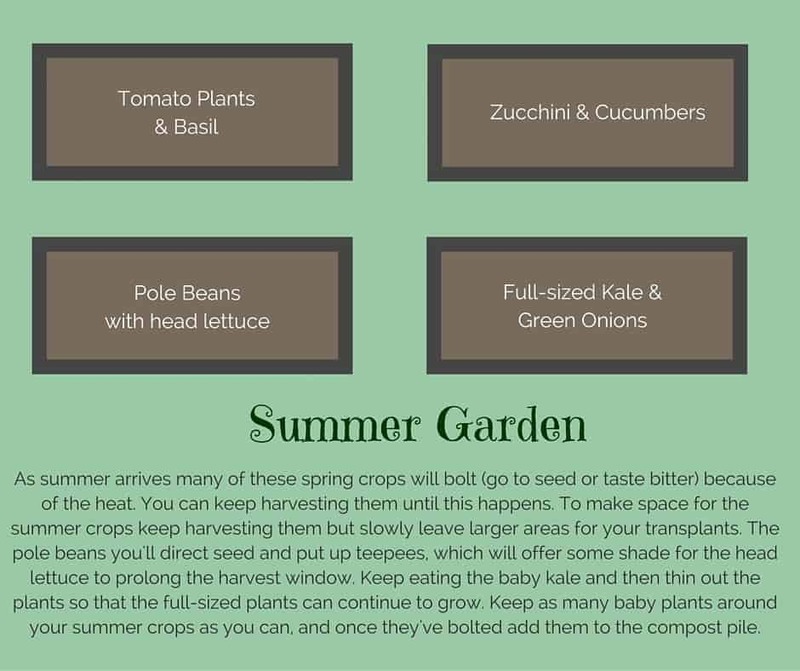 The best thing to do is pull up a few plants, transplant or direct seed your warm season crops, then leave the rest of your spring crops until the summer crops need more root space and/or they’ve bolted (gone to seed with the heat). 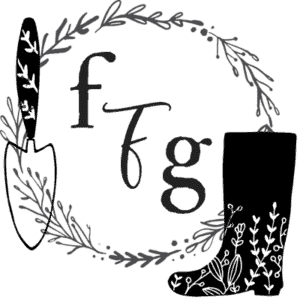 Make sure you amend your garden beds with more compost or fertilizer before sowing your fall crops as your summer crops will of used up a lot of the soil nutrients. 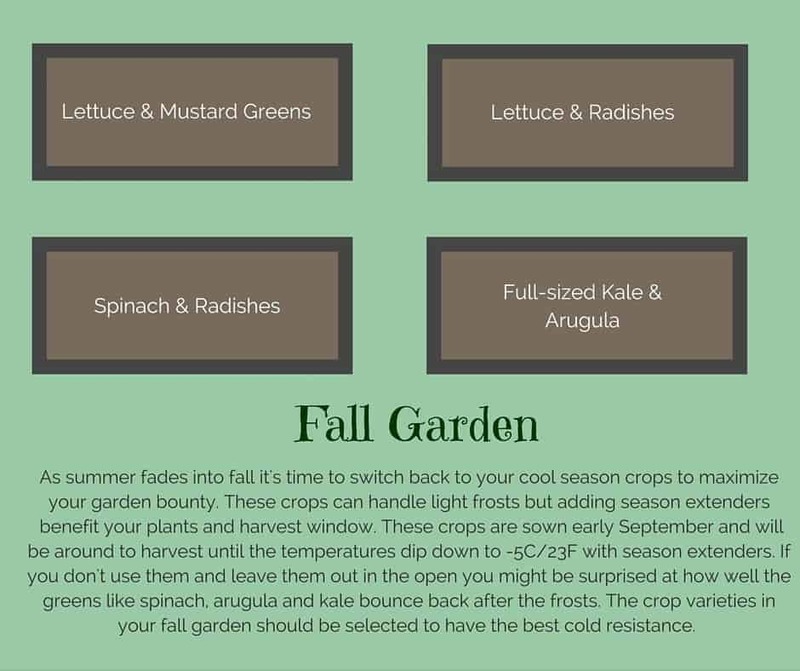 You might need to use season extenders in the fall as heavy frosts will affect your cool season crops. 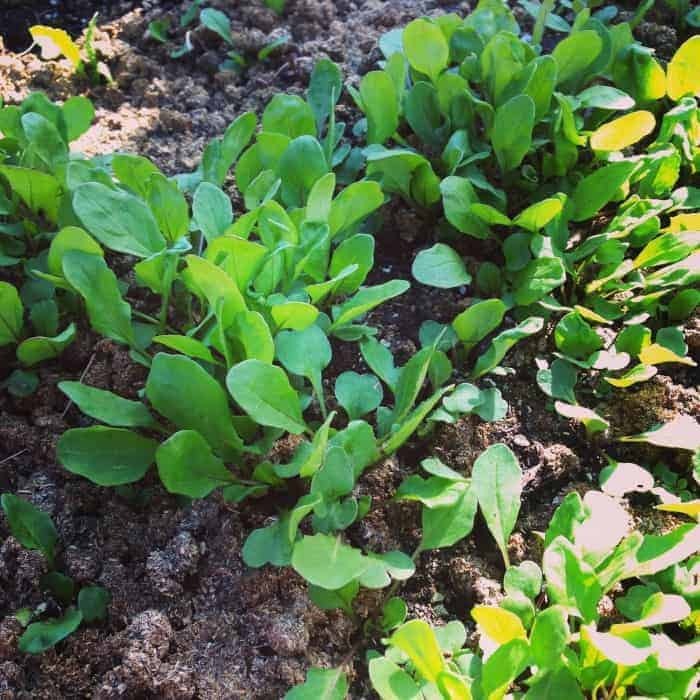 The lettuce, mustards & radishes will be more susceptible to frost damage; the arugula, spinach and kale can handle more frosts and even a little snow. 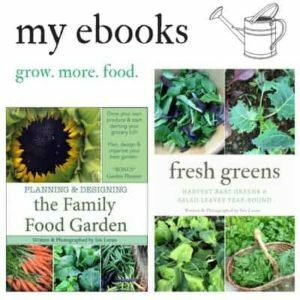 It really depends on the variety too, be sure to select better cold resistance when choosing your seeds for fall and winter gardening. 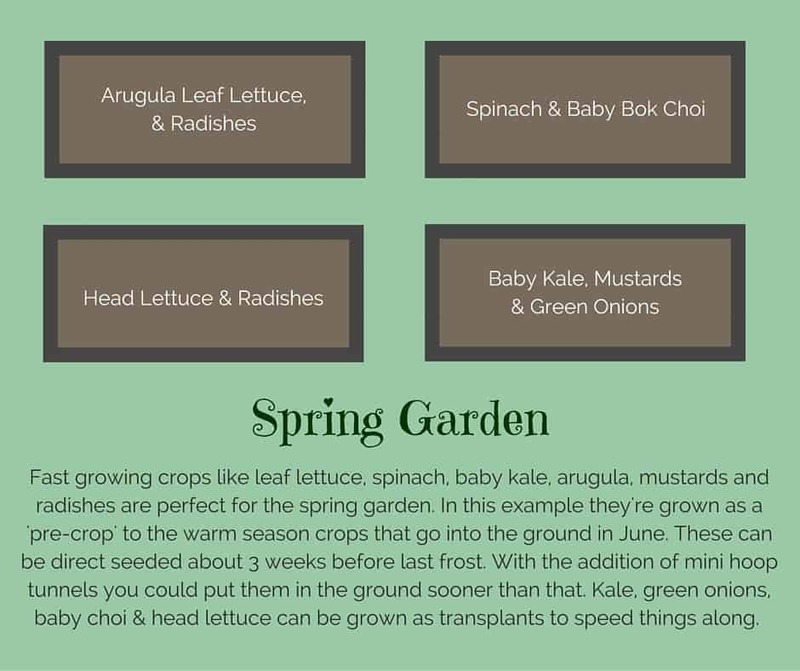 Growing a 3 season garden might take a little practice and playing around with sowing and transplanting dates with your climate, but it’s very worth doing if you want to get more from your food garden!